The military once had a ‘don’t ask, don’t tell’ policy but that’s definitely not the case at Gay Military Nation! You set your own rules and regulations here. Regardless of what you opt for, being part of our gay military dating site means that you can find gay military men who are looking to connect with men, military or not. and lots of other great content! Meet Military Gays, in Absolute Confidence! Men flock to our site because it’s where the hot gay military guys are! If you love a man in uniform, you’ll be in heaven. With lots of officers and enlisted men to choose from, there are enough gay military guys to go around. watch gay military movies and much, much more! Being gay in the military is no longer taboo but it can still be difficult as a military man to find and date gay men. Despite the fact that things have changed in the military, it can be hard to be fully ‘out’ among your brothers in arms or even comfortable in your skin. Luckily, Gay Military Dating wants to help change those things and put you in touch with gay military singles like you. As a member of our site, you’ll see just how easy it can be to meet gay people in military settings, and maybe even explore the possibility of gay marriage in military settings. No matter if you’re looking for a friend, a companion, or a long-term partner, one thing is certain, there’s no shortage of military gay pride to be found here! Maybe you remember the military days of old, when there was a strict “Don’t ask, don’t tell” policy when it came to being a gay soldier. Thankfully, those days are long gone, which is just one reason why our site, Gay Military Dating, has continued to grow in popularity. 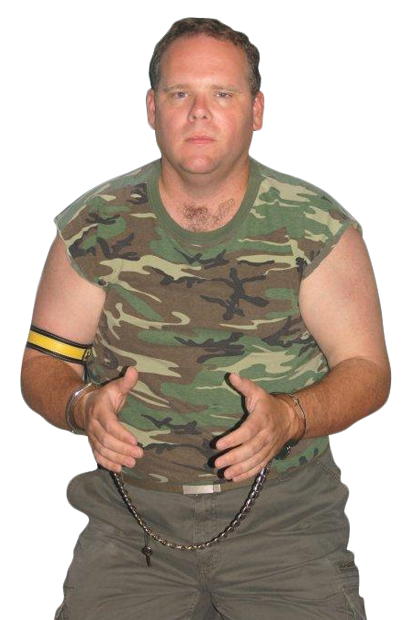 The other reason would be the incredible number and variety of gay military singles who have turned to our site to help them find and meet other gay soldiers. If you’re ready to embark on your personal journey to gay military love, you need look no further than right here! Sure, today’s military is a ‘kinder’ and ‘gentler’ one in many ways, one being that being gay is no longer cloaked in secrecy. Despite that, there’s still a great amount of progress to be made when it comes to full equality. 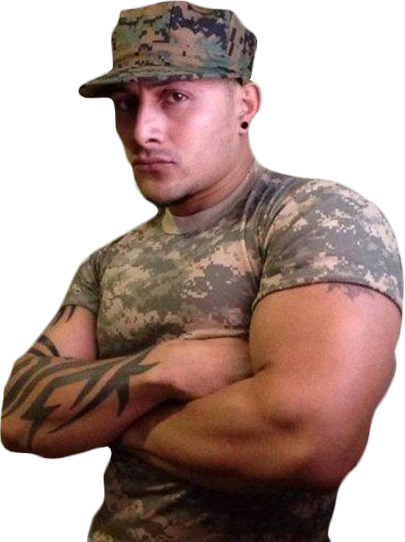 Regardless of that and regardless of whether you’re currently in the military yourself, were discharged, or simply prefer a military man, you’ll fit right in on our site. After all, we’re tops among gay military sites and have a proven track record of connecting men from across all ranks and classes. Simply sign up and create your personal account to get immediate access to many of our great features, including customizable search criteria, chat rooms, web cam chat, maybe even a gay military blog or two, and lots more! There’s no telling just what and who you’ll find here but one thing is certain: when it comes to military gay dating, no one can put you in touch with more gay military singles than Gay Military Dating! Join now and start connecting with gay military boys and men any time 24/7!